Foods That Help You Sleep – It’s not enough to think about sleeping well right before bed, everything we do can make it easier (or harder) to get a good night’s sleep. Everything from the exercise we get to the food we eat can affect our sleep quality, sleep cycle, and falling asleep. When looking for foods that help you sleep, it’s important to think light. Not only will eating too much food hurt your sleep quality, but it can also lead to acid reflux and other digestive issues that may do more harm than good. In the vein of the bedtime snack, here are foods that help you sleep and how you can combine them into some recipes that can help your sleep quality and get you a good night’s sleep. [12 QUESTIONS] Can You Pass This Simple 3rd Grade Nap Quiz? Cherries are a great source of melatonin, a naturally occurring hormone that can help your sleep cycle. While cherries and cherry juice can have a lot of sugar, tart cherry can be a good low-sugar alternative. Incorporating cherries into your diet as a bedtime snack for a long period of time can have an equalizing effect on your sleep schedule. Instead of having soda during the day, which can be full of caffeine, try making a spritzer out of tart cherry juice, tonic water, and a dash of citrus. It can be a tasty way to get the melatonin you need for a good night in bed — not just tonight but every good night for the rest of your life. 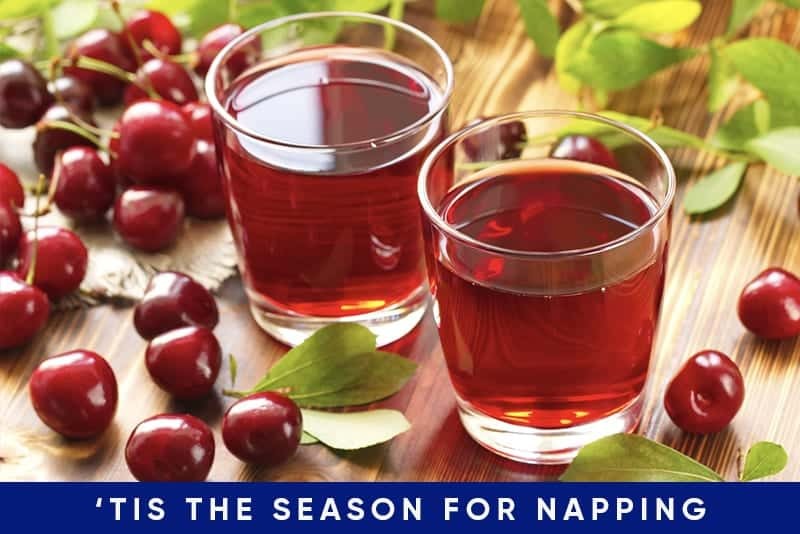 Having those cherries in a refreshing drink is a nice way to cut the intense flavor of tart cherry — plus it’s a healthy way to help your sleep. 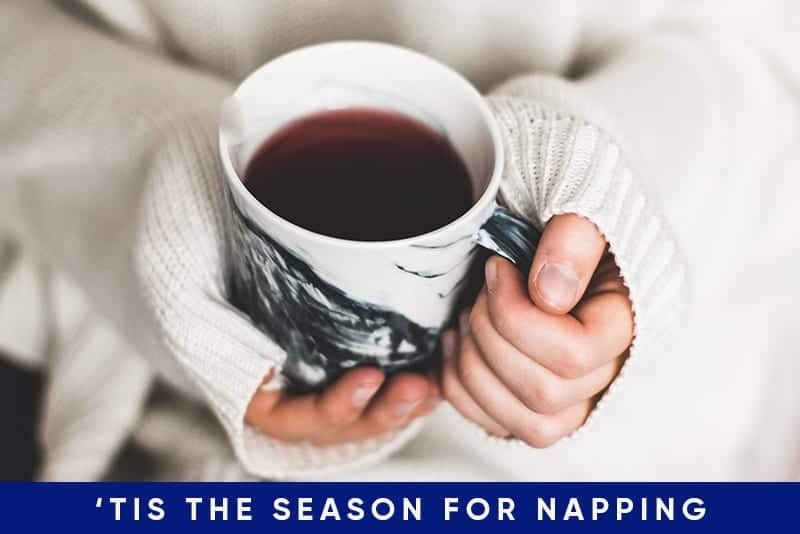 Tart cherry has the benefit of being one of the foods that helps you sleep, ditches the caffeine you’d normally be drinking, and helps normalize your blood sugar levels. Cherry juice has become a sort of restorative cure-all in recent years, but there’s good reason. Cherry juice has the cure for what ails you if you can’t fall asleep. A strong dose of melatonin can even work almost like a mild sedative, plus its benefits will be more apparent the more you use it. That’s a great recipe for a perfect night’s sleep. Nuts are a great source of tryptophan, a protein that the body uses to make serotonin. Seratonin is one of the protein compounds essential for sleep. Adding a little peanut butter or almond butter to appropriate recipes can up their healthy fats, giving you a boost of amino acid tryptophan, and raising your serotonin levels. 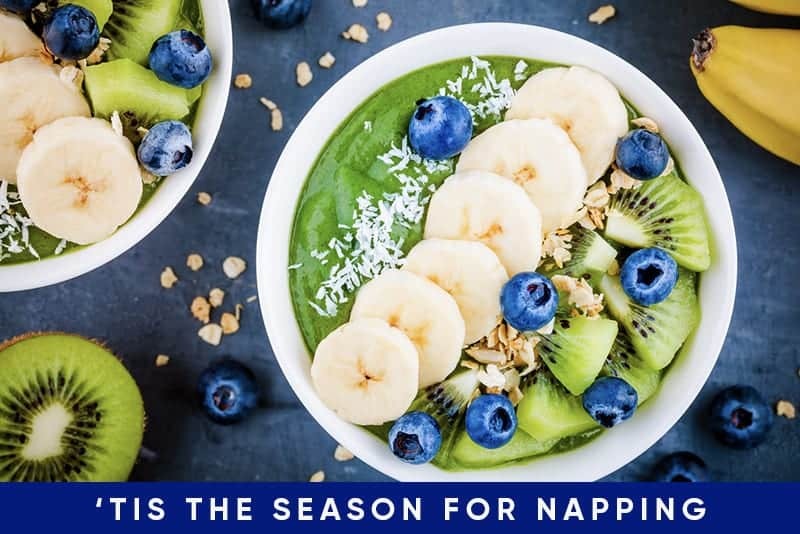 While this can also be found in leafy greens, pumpkin seeds, and even walnuts, this represents a fun way to get those chemicals which can get you snoozing. If we’re listing foods that help you sleep, banana’s are famously a great source of potassium, which can also help you get an awesome night’s sleep. If you’re suffering from insomnia it can aid your mood and even your sleep schedule. We’ve already said that cherries are a great source of melatonin, but so is oatmeal which can also help your sleep quality, especially when paired with calcium. That’s why we recommend spooning a little peanut butter or almond butter over these vegan baked Banana Oatmeal Bars. Not only are they super tasty, but they’re also a great source of the foods that help you sleep. This is a bedtime snack that’s fit for the national sleep foundation! If you’re worried that eating too much before bed is bad for you, but you still want some sleep benefits, then chamomile tea is a great option. It doesn’t have caffeine like many other hot beverages. Plus chamomile works as a mild sedative, providing restful sleep through an antioxidant and vitamin called apigenin. This helps in not only falling asleep but helps you stay asleep. It’s sleep-inducing properties as tea are historical, it’s calming effects used for hundreds of years. While some prefer the taste of green tea, that tea has caffeine, which can keep you up. If your circadian rhythm (the body’s natural day/night cycle) feels off, grab some chamomile tea and see if it helps. Plus, tea at the end of the day is just a relaxing way to improve sleep, perfect for fighting insomnia. Magnesium is another important vitamin for our sleep cycle. Often closely associated with calcium, magnesium can be found in leafy greens, collard greens, and garbanzo beans. 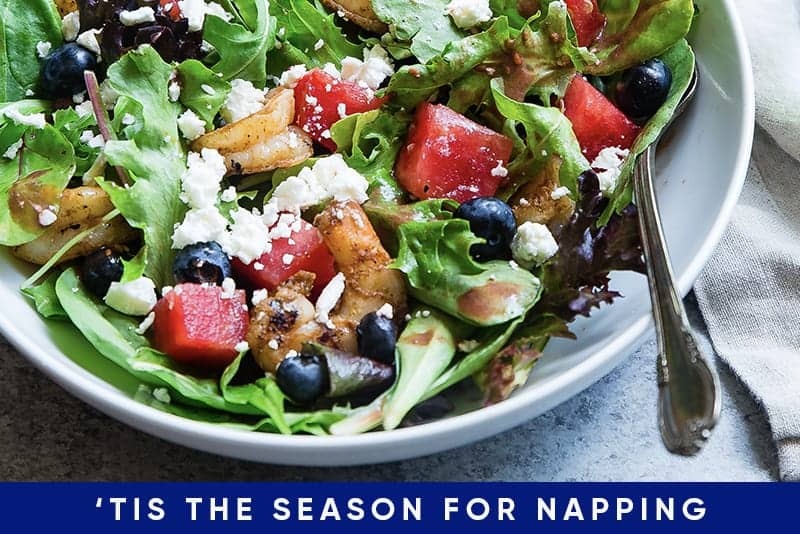 Making a quick salad using walnuts, dried cherries, leafy greens, and pumpkin seeds can be a fun way to combine a lot of the best foods that help you sleep without having a heavy meal before a good night’s sleep. Try a low-cal, oil-based dressing and know that this is a bedtime snack designed to help you fall asleep and stay asleep. Plus, it’s chocked full of vitamin and good fatty acids (from the dressing) that could lead to better slow-wave sleep too. Ditch the sugar and mix in a salad! Plus it can help in preventing long-term heart disease and improving your overall diet. That’s less anxiety about your health, which might help your insomnia! Bonus! 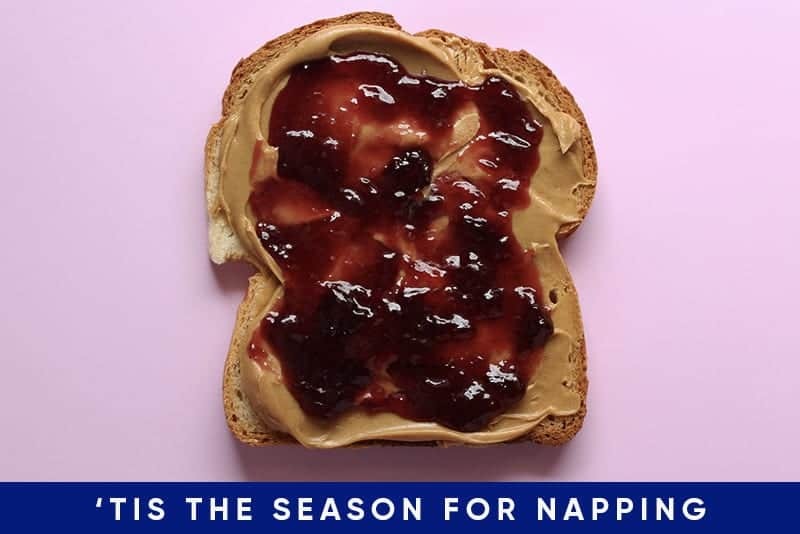 There is nothing more classic than the PB&J. 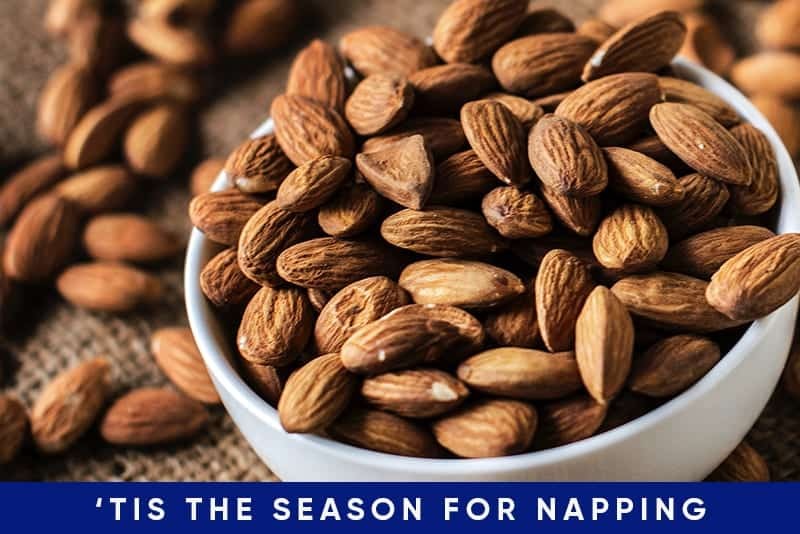 While it’s not something you want to indulge in every night (even if it does contain healthy fats, especially natural peanut butter), it can be a fun way to get some of the foods that help you sleep. Make your PB&J with whole-wheat bread for high dietary fiber, using a cherry based jam or jelly. Pair it with a cool glass of milk for a nice shot of calcium, and you’ve got a nice little sleep there. If peanut butter isn’t your jam, try it with almond butter instead. 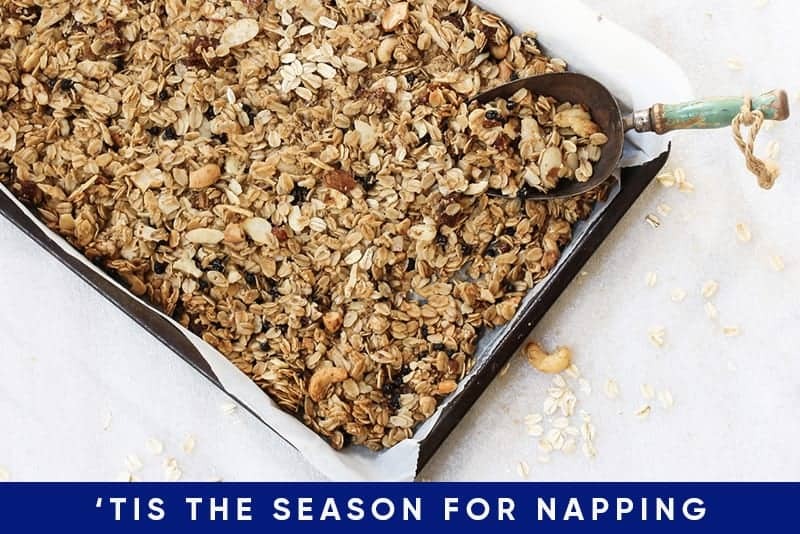 Just keep it in the kitchen, there’s nothing worse for a good night’s sleep than calcium and crumbs in bed. Kiwi can be a powerful aid in our fight against insomnia due to its high levels of antioxidants and serotonin. This isn’t fake news, in one study eating kiwis an hour before bed helped people fall asleep faster, stay asleep longer, and improved their sleep quality. Eating these types of foods are good because they have natural sugars, a lot of natural fiber, and won’t be too upsetting to your stomach. Try cutting one up with a banana and having a tasty treat that is sure to get you snoozing. We’ve covered the good effects of almonds, so this recipe that has us snacking on lightly toasted cinnamon almonds is definitely a must. 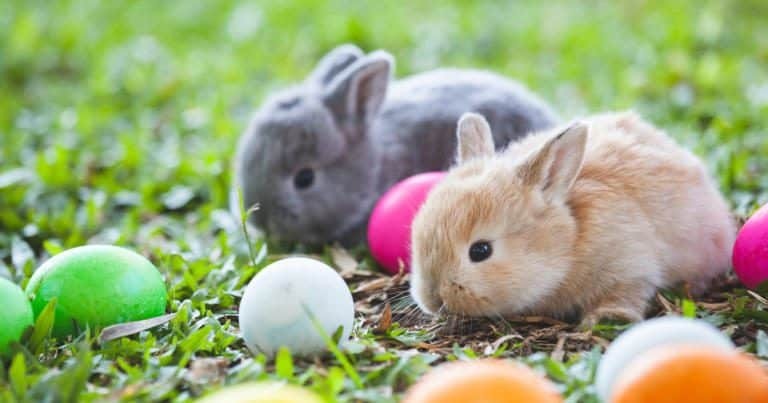 They only take ten minutes to make, they’re great by the handful (trust us), and they’re going to give you the sleep benefits you’re looking for. These are awesome low-calorie, high protein snacks that will satiate your cravings before bed while adding that little extra sleep kick you’ve been missing. Try these foods and experience a dreamy night’s sleep that you’ve been missing. It’s time to kick insomnia to the curb and if our snacks can help with that, even better! Snack on, you crazy kids! Holiday Sale! 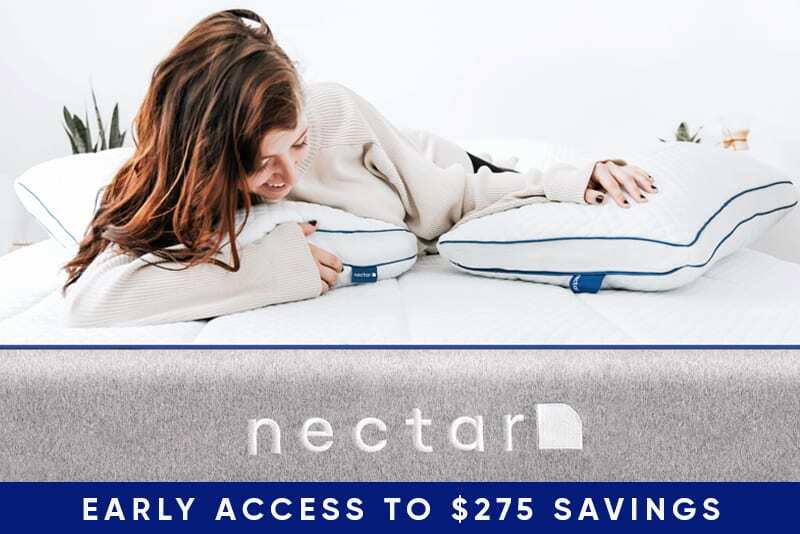 $125 off + Two Premium Pillows Free when you purchase a mattress ($275 Value).